There are so many hints and tips you need to be aware of when you travel abroad. You are having a new experience, and it’s important to try to make the most of it. You have to understand that experiencing new countries, and meeting new people can give you a bit of a culture shock. So, how can you get comfortable with a new culture? Well, food is one of the best ways to do this. Put it like this, everybody needs to eat, no matter who they are. It’s essential to try to have the best experience you can while eating abroad, and this is something to focus on. We know how important it is to eat right while you’re traveling, but it’s also something that’s really easy to overlook as well. 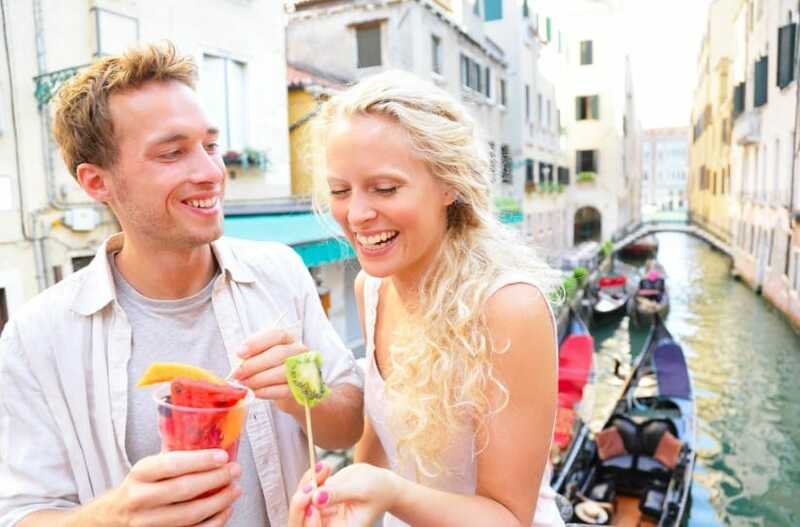 Check out our smart advice for how to get the best experience of eating when you travel. The most important thing to remember is that you are abroad, so, as they say, when in Rome! This is a unique opportunity to sample some of the local food on offer and try to ensure you have a fresh experience. Live out of your comfort zone, and make sure you sample things you maybe wouldn’t normally try. This is so crucial because it’s an excellent way of increasing your experiences, broadening your palette, and giving you a greater appreciation of food from across the world. It’s so easy to slip into the habit of snacking, especially when you’re traveling because it’s convenient. You feel like you’re always on the move, and being able to snack really helps you grab something quick. But, the problem with this is that a) snacking isn’t exactly healthy, and b) you miss out on the experience. Eating is an important experience, and actually plays a big role in your travel experience, so make sure you try to have full meals every meal time. One of the best things we can advise you to do is to plan what you want to do for food before you go traveling. That’s not to say you need to plan out every meal, but it will certainly help if you can book a few places in advance to guarantee a wonderful dining experience. We recommend doing this at least a couple of times to make sure you avoid disappointment. There’s no rule that states you have to eat out all the time when you’re traveling. In fact, if you’re staying somewhere like an Airbnb, you will be well placed to dine in some of the time. 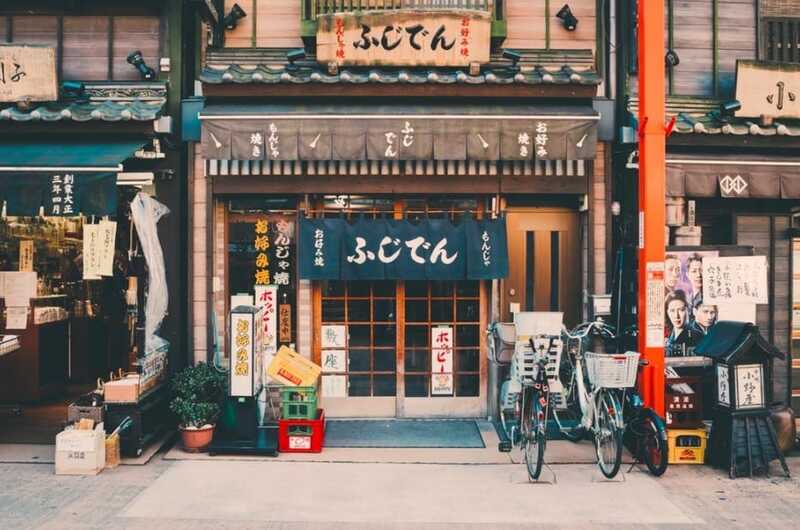 This can actually work out much more cost effective, and you will be able to have a more authentic dining experience, just like the locals would be able to. These are some of the great rules we swear by when it comes to eating while traveling. It’s such an epic experience, and one that we feel should be enjoyed by everyone. By using the ideas and advice above, you will be able to get the full and complete eating experience, even while you’re abroad.